"...presented to James Richards, FASLA in recognition of his dedicated service to the American Society of Landscape Architects. 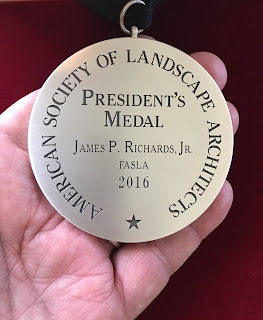 As a dynamic volunteer, thought leader, and pioneer in re-introducing the importance of sketching to the profession, Jim has influenced Landscape Architecture in a profound way. 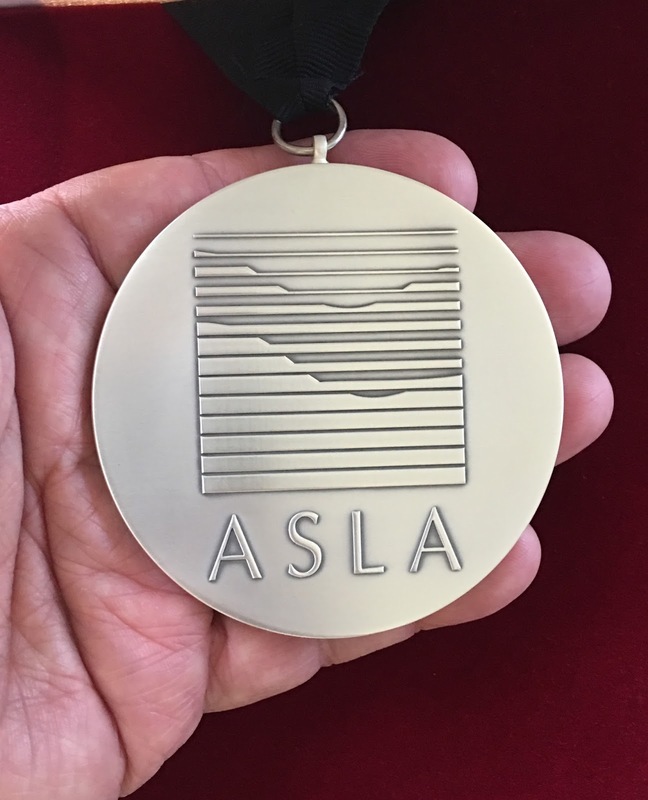 His roles...help engage and educate Landscape Architects in a way that provokes action and provides joy." 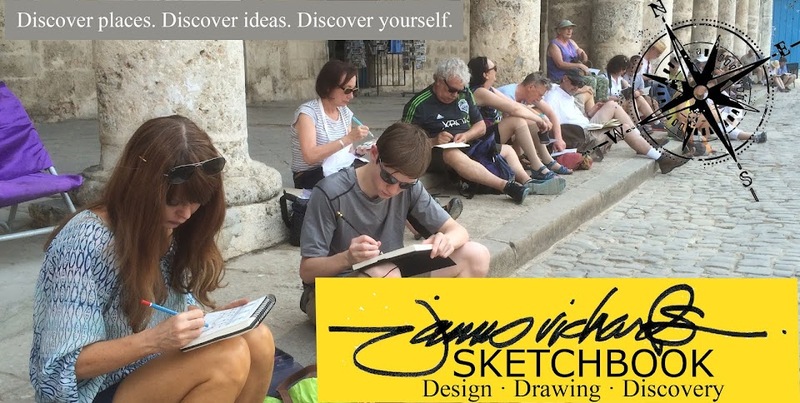 The point here, in my view, is that reestablishment of freehand sketching in the profession is being formally recognized as a vital way to see and value culture, to generate and refine ideas, and to envision a better world. We have come a long way since my first presentations and articles in 2007. But there are many more talks to be given, workshops to carry out, and lives to touch. Long live the Freehand Renaissance!